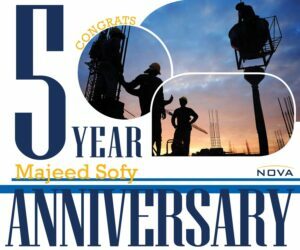 Majeed Sofy, 5th NOVA Anniversary! Majeed Sofy has been with our Kennesaw office for 5 years! Thank you!